Congratulations on your decision to get married! We wish you every blessing as you prepare for this very important step in your life. We are here to offer you any support we can. The following are some practical details that may be of assistance to you. 1. Pre-Nuptial Inquiry Form. 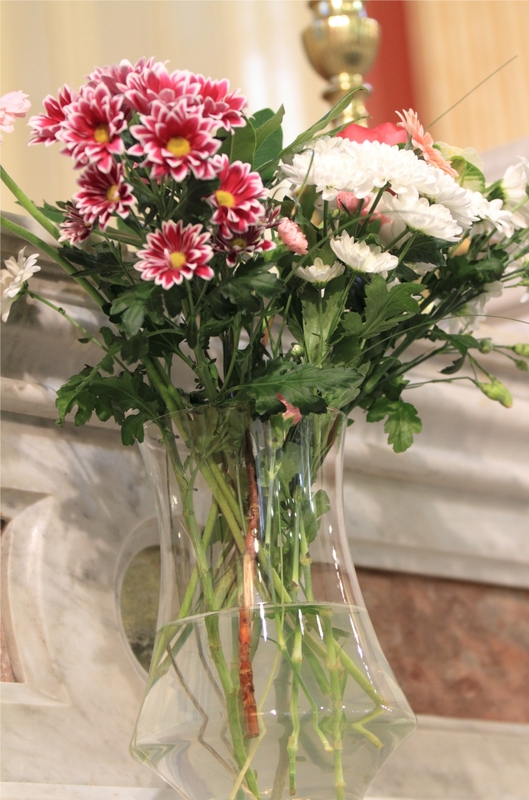 The priest in the parish of your normal residence will fill this up with you. 2. If your place of baptism was elsewhere, you will need to get a Baptismal Certificate from your church of baptism (this certificate must be issued within six months of your marriage). 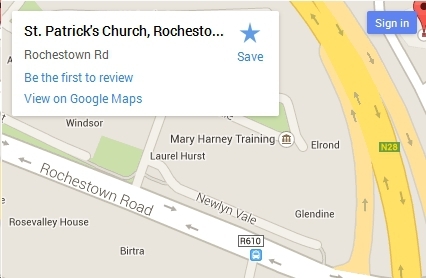 Papal Blessing: If you wish to receive a Papal Blessing, you can organise it through Veritas on Carey’s Lane, Cork or at The Roman House on North Main Street, Cork. Organise it well in advance of date.